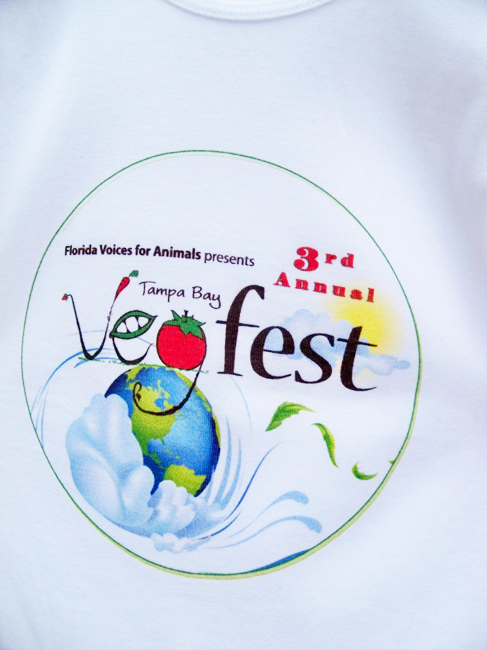 Tampa Bay’s 4th Annual VegFest, 2013, Beats the Heat and Packs In the Crowds! 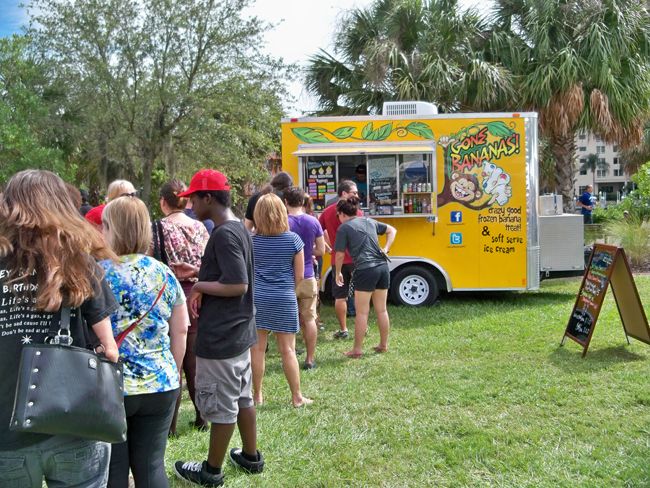 Tampa Bay’s Fourth Annual VegFest, 2013, was held in Tampa’s Cotanchobee Fort Brooke Park. It was organized by Florida Voices for Animals, a non-profit formed to “raise awareness about animal cruelty issues” and to give the public ways to help. This was my first year to attend and it was pleasantly busy, conveniently happening on the same day as a nearby breast cancer walk was finishing. Hungry participants of the walk floated over to check out what was happening in the park — ahhhh, serendipity. Well-behaved dogs on leashes were invited to the event too. There were several food booths on one end of the venue, selling Vietnamese, Indian, Ethiopian, Mexican, specialty popsicles, frozen banana ‘ice cream’, and baked goods. 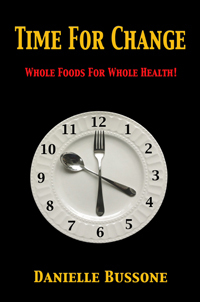 If there was something non-vegan at this festival, I didn’t see it.